Jeff Cayton is a graduate of San Jose University. His performing career has taken him across the country in front of audiences of more than 10,000 people. To his credit are several honors and awards from various sources in the music industry including “Best Local Original CD”-Urban Tulsa Magazine and “The Spot Award” for Best Live Performance of the Year in Tulsa, Oklahoma. 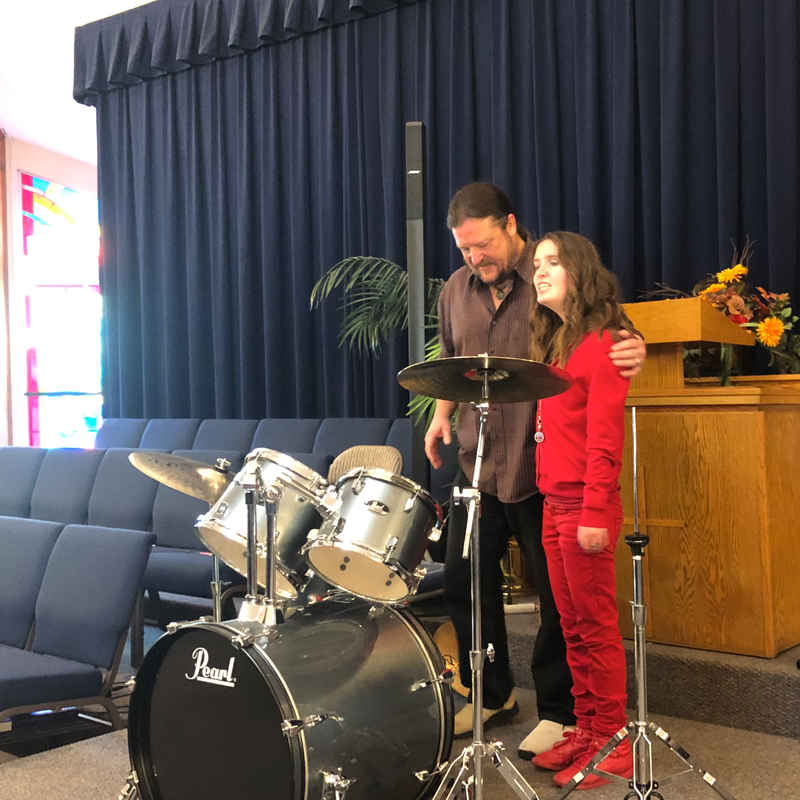 Mr. Cayton’s amiable approach and well organized teaching methods make him a terrific choice for percussionists of any age or ability.